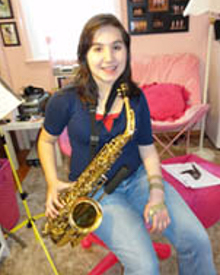 The mission of the UNK (University of Nebraska at Kearney) One-Handed Woodwinds Program is to make one-handed woodwind instruments available to permanently disabled individuals. The UNK One-Handed Woodwinds Program was created in 2001, when David Nabb returned to university teaching with a Bundy Prototype Toggle-Key saxophone built by Jeff Stelling. 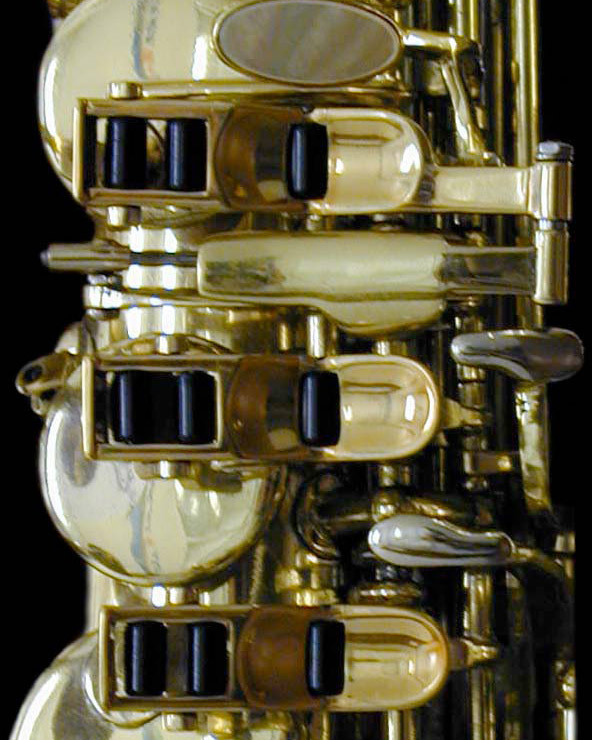 David Nabb used this saxophone until his current instrument (a Yamaha YAS 875) had been converted to the Toggle-key mechanism in 2003. 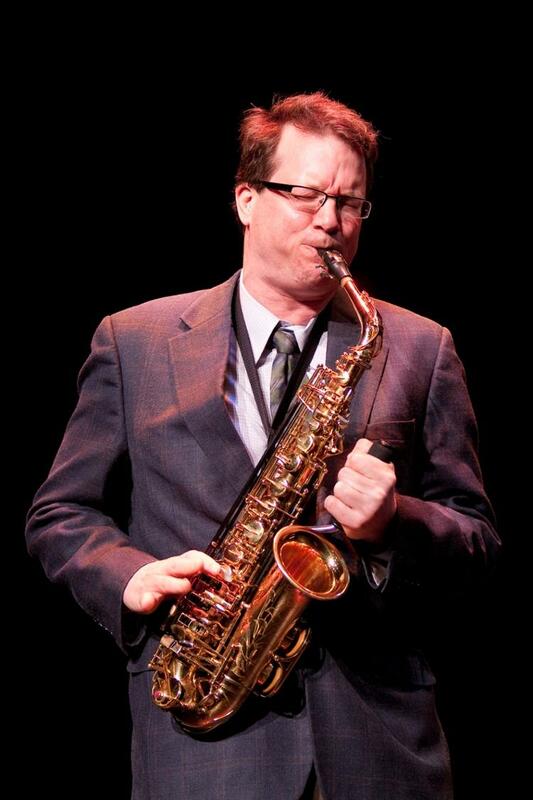 David Nabb is Professor of Music at the University of Nebraska at Kearney. Born and raised in Iowa, he holds both B.M. and M.M. degrees in Multiple Woodwind Performance from Indiana University, and Ph.D. in Music Education from the University of North Texas. 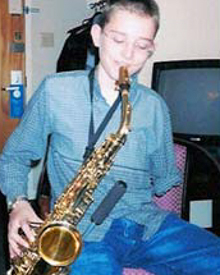 Since surviving a catastrophic stroke 2000, David has worked with Jeff Stelling to develop a professional saxophone that can be played with the right hand only. 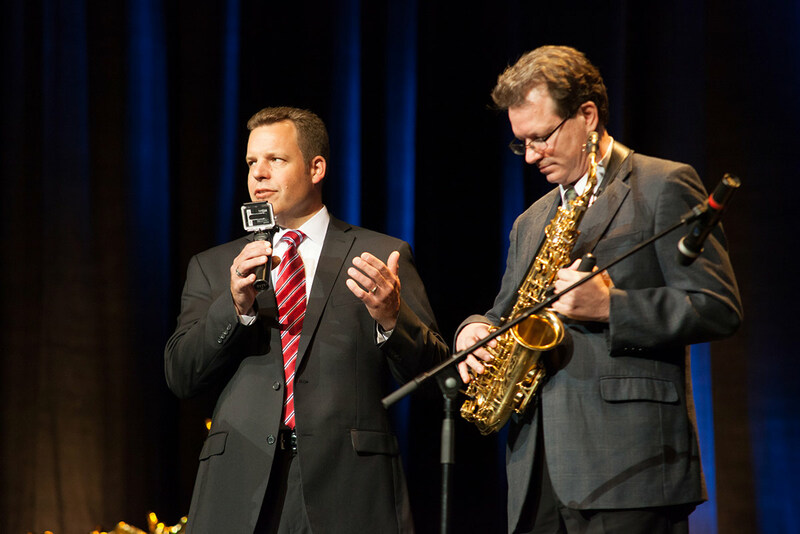 In 2013, David Nabb and Jeff Stelling received the first-ever OHMI/Ars Electronica prize for their work on the toggle-key saxophone at Bruckner Hall in Linz, Austria. In 2011, they received awards from VSA, NAMM and NAPBIRT at the Kennedy Center in Washington, DC. More recently, David was in the cast and a band member for the musical soundtrack for BBC's 2016 Paralympics television commercial "We're the Superhumans." The commercial won dozens of international awards, including the Grand Prix – Film – Media & Publications at the 2016 Cannes Film Festival. 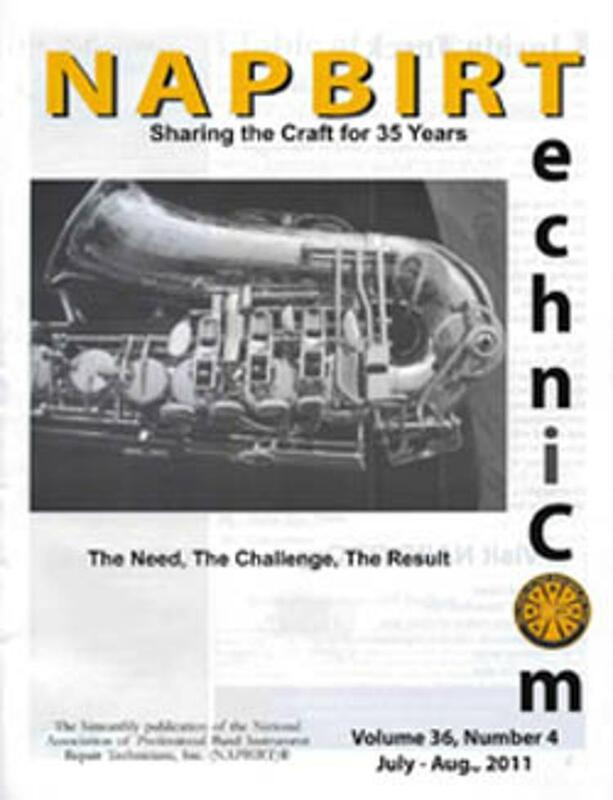 Nabb has written articles on music making for people with disabilities for many national and international publications, including the Music Educators Journal, Medical Problems of Performing Artists, Flöte Aktuell, The Flutist Quarterly, The Journal of the American Occupational Therapy Association, and The Journal of Research in Music Education. Nabb has performed with his toggle-key saxophone at important venues around the world, including the Kennedy Center, Washington DC; Westminster Palace, London; Abbey Road Studios, London; National Theater, Bangkok; Bruckner Hall, Linz; and Colston Hall in Bristol, England. 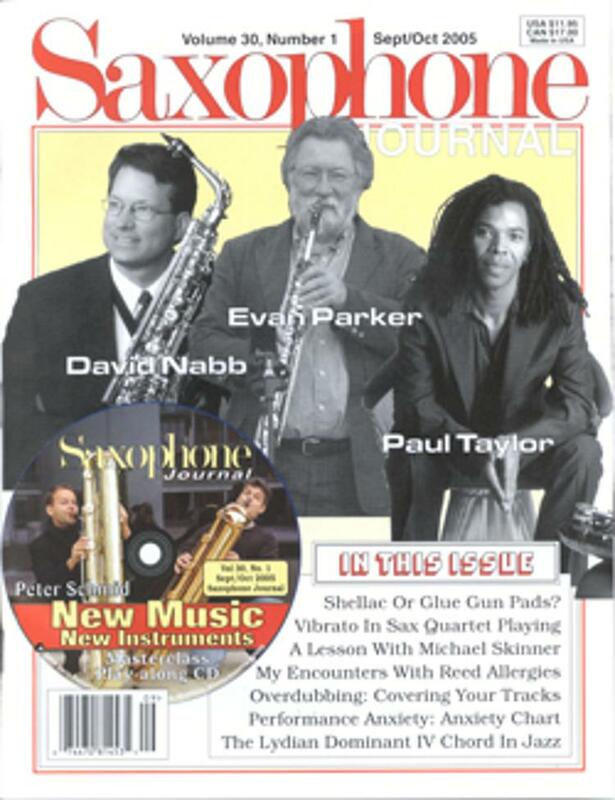 David Nabb is a Yamaha Performing Artist, and plays exclusively on Eugene Rousseau saxophone mouthpieces. Jeff Stelling is the owner of Stelling Brass & Winds, a complete instrument repair and custom horn-building shop in Kearney, Nebraska. 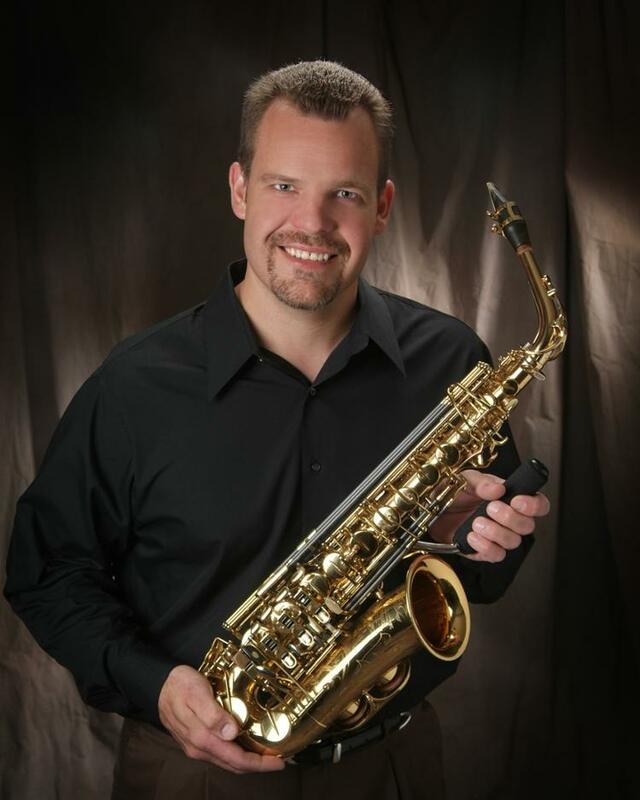 He has given numerous presentations and clinics concerning maintenance, repair, and customizing instruments throughout the United States and was recently contracted to evaluate several lines of instruments for an international instrument wholesaler. Stelling earned a Bachelors Degree in Music Business from the University of Nebraska at Kearney in 1993 and completed an apprenticeship with an Allied repair technician following graduation. Stellig lives in Kearney, Nebraska, with his wife Kandi, and daughters Mariah and Cassidy. He enjoys playing trombone in a number of musical groups. The concept of a "toggle-key" system for woodwinds was developed from 2000 to 2003 by Stelling Brass & Winds and Dr. David Nabb. The toggle-keys allow the entire instrument to be played using only one hand. Learn more about the "toggle-key" system. In the fall of 2018, Dr. Robert Gross composed his Concerto for Saxophone and Orchestra and dedicated it to David Nabb. Dr. Nabb is now learning this major new work, and Nabb will premiere the concerto in the Fall 2019 with the Kearney Symphony Orchestra. 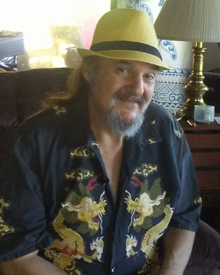 Dr. Robert Gross received his DMA in music composition at University of Southern California where he also received a graduate certificate in Scoring for Motion Pictures and Television, and was the first person to complete two graduate-level programs in music at USC simultaneously. He also received an MA in Music for Film, Television and Theatre from the University of Bristol in England; an MM in Music Composition from Rice University; and a BM in Music Composition from Oberlin Conservatory. He has taught graduate and undergraduate level music theory at Rice University, and is currently a graduate student in music therapy at Texas Woman’s University. He was half of Blind Labyrinth with the late Kenneth Downey, an experimental electroacoustic music duo, whose CD Blasted Light was released on the Beauport Classical label in 2014. 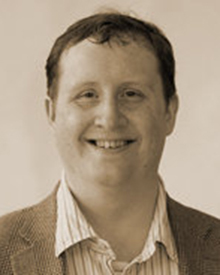 He has presented papers at the national Society for Music Theory conference, the Texas Society for Music Theory Conference, the West Coast Conference of Music Theory and Analysis, and both national and regional chapters of Society of Composers, Inc, and at the international One-Handed Musical Instrument Trust Conference and Awards. His post-tonal analyses have been published in Perspectives of New Music and Journal of Schenkerian Studies, and his music therapy analyses published in Qualitative Inquiries in Music Therapy. Awards and honors include winner of University of Georgia Arch Composition Award for Concerto for Piano and Wind Instruments; special recognition award, First Music Competition, New York Youth Symphony; winner of tri-annual Inter-American Music Awards Composition Competition, with publication of winning piece by C. F. Peters; twice Margaret Jory Grant from American Music Center; ASCAP Grants to Young Composers Honorable Mention; orchestra work Halcyon Nights chosen for Whitaker New Music Readings by American Composers Orchestra; twice ASCAP Victor Herbert Award winner; twice ASCAP Grants to Young Composers Finalist. Beginning in 2003, the program has leased the Bundy TKS Prototype saxophone to a series of musicians with disabilities, including Kyungsun Orr (amputee), Renee Weinstein (left arm paralysis from brachial plexus injury), Michael McNamara (brain tumor), and beginning in 2018, Tony Lo (spinal cord injury) of Hawaii. Below is a video of Dr. Nabb's TEDx talk in Lincoln. 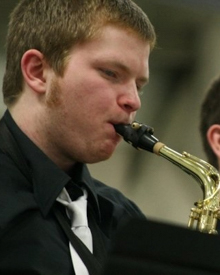 Below is a video of Dr. Nabb playing Bernhard Heiden's Diversion. Below is a video featuring a euphonium with valves operated by solenoids and controlled by a joystick built by Robin Amend and Andrew Coleman. One Handed Musical Instrument Trust.The world's most comprehensive clearinghouse for information on one handed musical instruments. Learn about Edit van der Burg Mayer's one-handed flute! Another Way to Play is a blog dedicated to information about adaptive technologies and techniques for music making for people with disabilities. Support the program. This takes you to our University Foundation. Use the "search for a specific fund" blank that comes up to search for "UNK one-handed woodwinds"
If you would like to support the UNK One-Handed Woodwinds Program, please see "Make a Donation."